New data released by 350.org, Platform and Friends of the Earth shows that councils in Nottinghamshire, Derbyshire, Nottingham and Derby are all investing some of their pension funds in companies involved in fracking. Whilst the figures are low (4.59% for Nottingham & Nottinghamshire, and 4.37% for Derby and Derbyshire) they still represent millions of pounds of investment. Nationally, council pension funds invest over £9 billion in the global fracking industry. 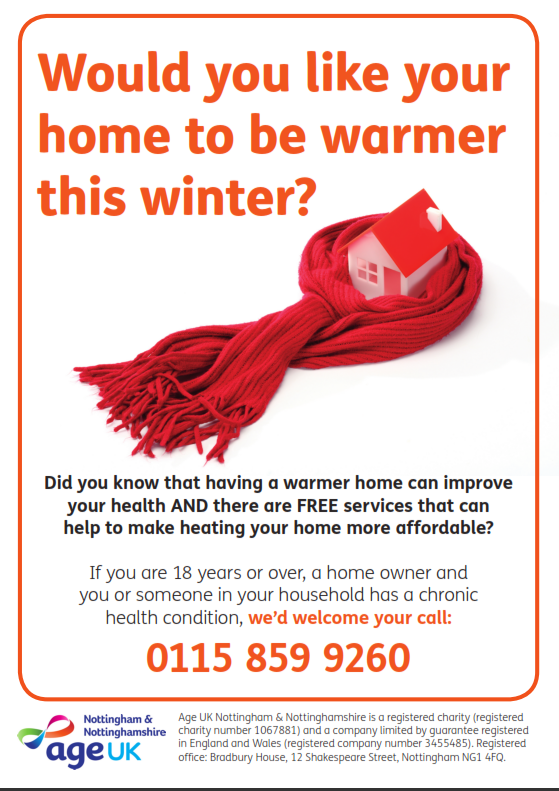 AgeUK Nottingham & Nottinghamshire is offering free services to help make people’s homes warmer and better for their health this winter. If you live in Bassetlaw, Rushcliffe or Broxtowe, are a home owner over the age of 18 and someone in your household has a chronic health condition, you can call them on 0115 859 9260. Services on offer include home visits and installations of boilers and radiators. There are hundreds of fruit trees in Chesterfield where fruit goes to waste. Abundance Chesterfield is a project to share this natural wealth. Volunteers harvest the fruit and distribute it free of charge. Tree owners and volunteers get some, food banks and communities get some, all free of charge. What can’t be eaten gets juiced. Nothing is wasted. 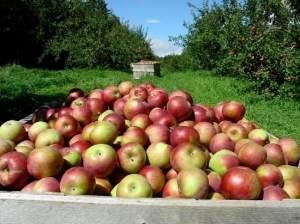 Apples and other fruit will be donated to Chesterfield food bank and Gussie’s Kitchen, while surplus apples will be pressed into juice at the Brampton Food Festival in October (See events section of this newsletter) and at Inspire Community Garden, a community garden project. 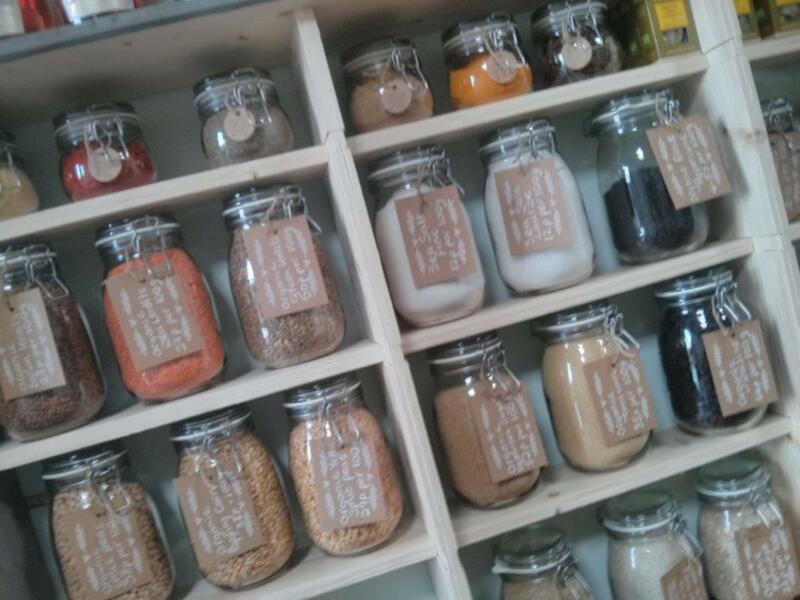 A new shop in Belper is aiming for zero packaging on a range of goods. Sue’s Sustainable’s is selling food that you can buy in paper bags or your own containers, refill supplies for items like washing up liquid, and plastic free solutions to items such as soap, shampoo and toothpaste. The shop, which opened in September, will also stock upcycled furniture and support local artisans who make things from natural and/or upcycled materials.